It had been long since i've last posted a lash review!! 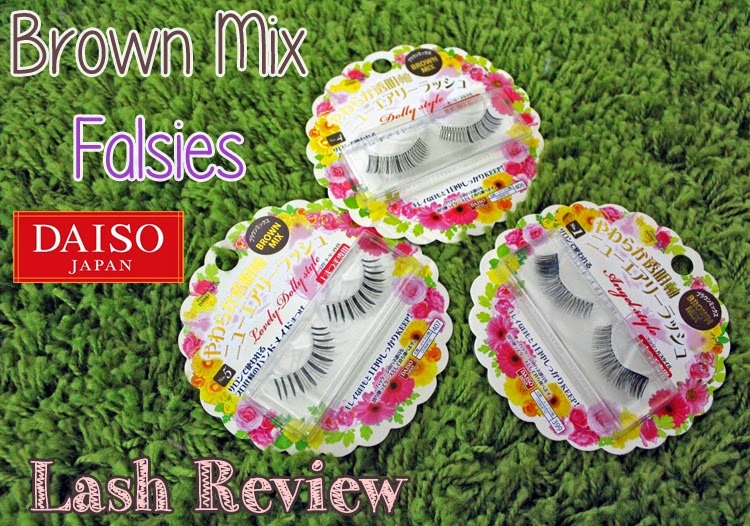 Today i'm going to review about DAISO LASHES cause i went shopping today and saw their new BROWN MIX lashes! 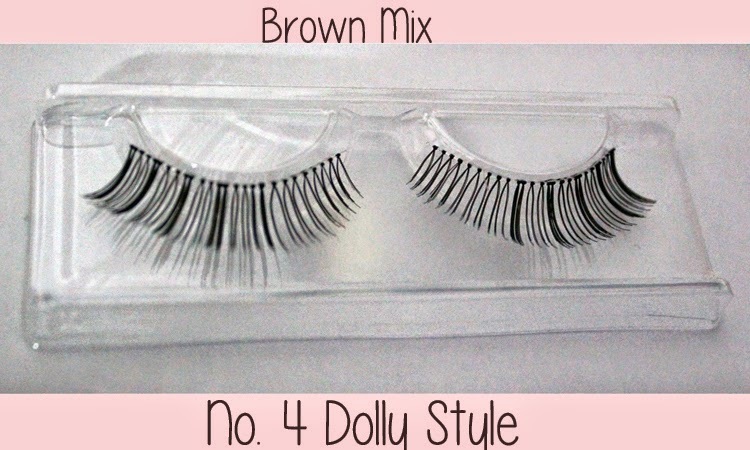 DAISO is following the lash trend and is producing their own brown lashes! Look at the lovely packaging! How can i resist not buy them home?? I only saw three styles in the shop so i bought them all. 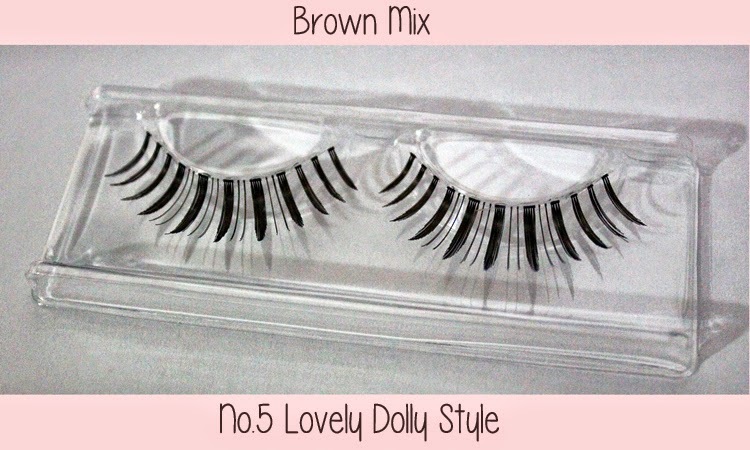 First, we have Brown MIX Lovely Dolly Style. Unlike most Daiso lashes, this series has got transparent bands. 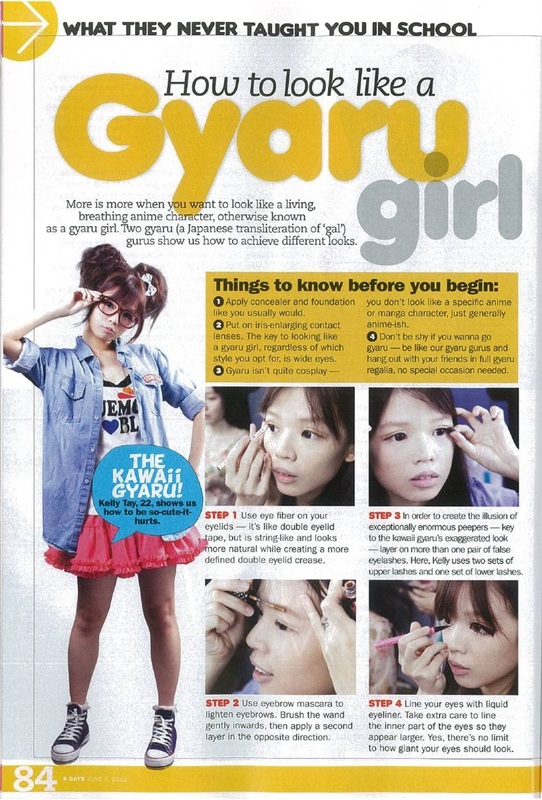 i will explain with pictures later..
Clearly those kind that are heavier on the ends, great for tare (droopy eye) makeup. lol! see how droopy it gets! Next, a more natural looking design in this series. Among all, i like this design best cause it looks lighter and more natural. Although it doesn't look very natural when worn, it doesn't look toooooo exaggerating either..
OH wells..... Not a big fan of any of the designs. 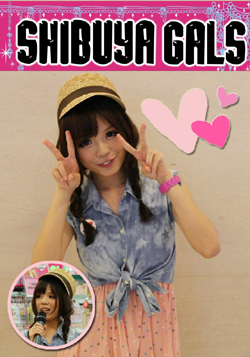 Though No.4 Dolly Style looks quite nice in photo but i find it plain. It doesn't enhance length or width of the eyes. It just defines the eyes generally. If you're looking for a simple pair of lashes for photoshoot or date, i would say... go for it =) You might even consider layering in the middle to create a rounder eye illusion. 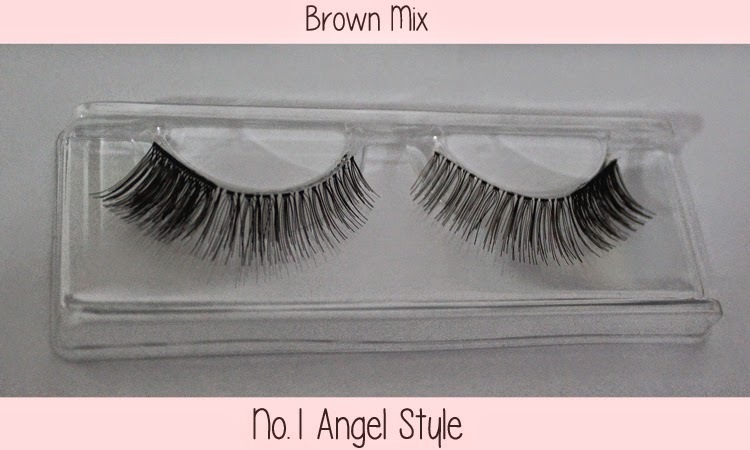 No.1 Angel style is the typical tare eye lashes which is unfortunately not my type of lashes now... but considering the price and the similarity in design with *ahem* many brands, you can try this lash out if you like tare eye make! No.5 Lovely Dolly Style my least favourite. I'm biased, i just don't like this style personally. Daiso brown mix doesn't look brown at all! Eyemazing is the lightest among these 4, second comes dolly wink limited edition. 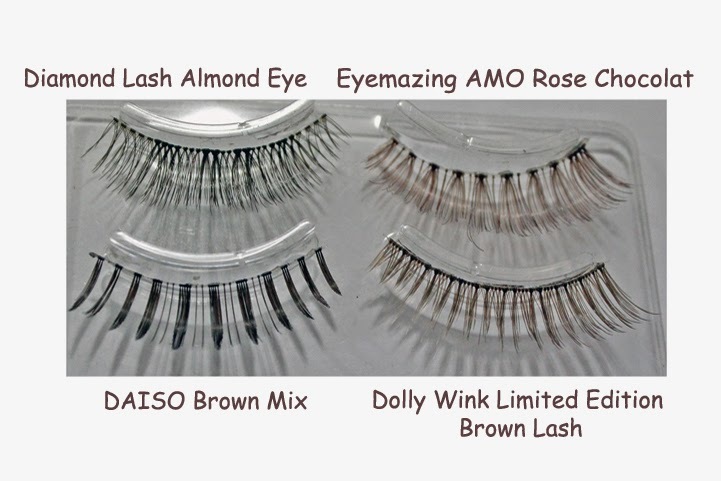 Diamond lash almond eye should be the closest to daiso brown mix as almond eye is also a mix of black and brown. However, daiso lashes still look darker and more like black. it's lighter than black though! 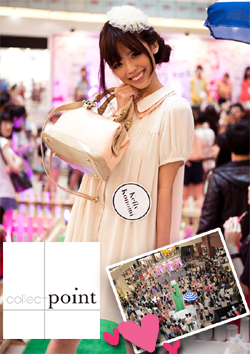 Well not as cheap as china/taobao/taiwan lashes (around 5 pairs for $8~11) but cheaper than many japanese brands! The color really not brown. I bought a pair and tried them on and they looked horrible on me. They do look great on you though!